How many hours do you spend in your car? Most likely you will say “many”. Therefore, the interior design needs to reflect a comfortable ambience. Color and grain of the different components need to be harmonized. At the same time, low gloss is required to avoid any reflections in the windshield disturbing the driver. In order to achieve these goals, the variety of materials is the big challenge for every car manufacturer. In plastics processing injection molding is the most common method of part manufacturing. The variety of molded parts produced by injection molding extends from smallest components like cell phone buttons up to entire body panels of cars. Plastic moldings are manufactured in production batches of up to several million. In addition to dimensional stability, color and gloss are the decisive quality criteria. Patchwork might be good for quilts but certainly not for coated industrial goods. As many finished products consist of multiple components which are manufactured by different suppliers and at different locations, uniformity of color and appearance is crucial. Not only the paint batches need to be delivered with consistent quality, but also the production process of the finished product needs to be controlled. You know it when you hear it. Musical harmony is the result of simultaneous notes or chords blending together to create a sound that is pleasing to the ear. The combination of different notes played or sung simultaneously creates harmonization. Musical groups such as The Doobie Brothers, Queen, and the Zac Brown Band perform harmonization with style and clarity. Harmonic sound is enjoyable to hear. micro-gloss and the materials it can measure. The international leader in QC instruments for appearance and color and “the most trusted name in weathering” partner again for a 1 day seminar! Learn the fundamentals of weathering and light stability testing, the principles of color and gloss and how each affects the other. 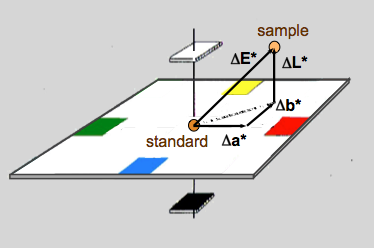 An example showing the ∆E for the L*a*b* color system. Bring new products to market. micro-gloss and samples. Photo Courtesy of BYK-Gardner. Gloss is an optical phenomenon caused when evaluating the appearance of a surface. The evaluation of gloss describes the capability of a surface to reflect directed light. 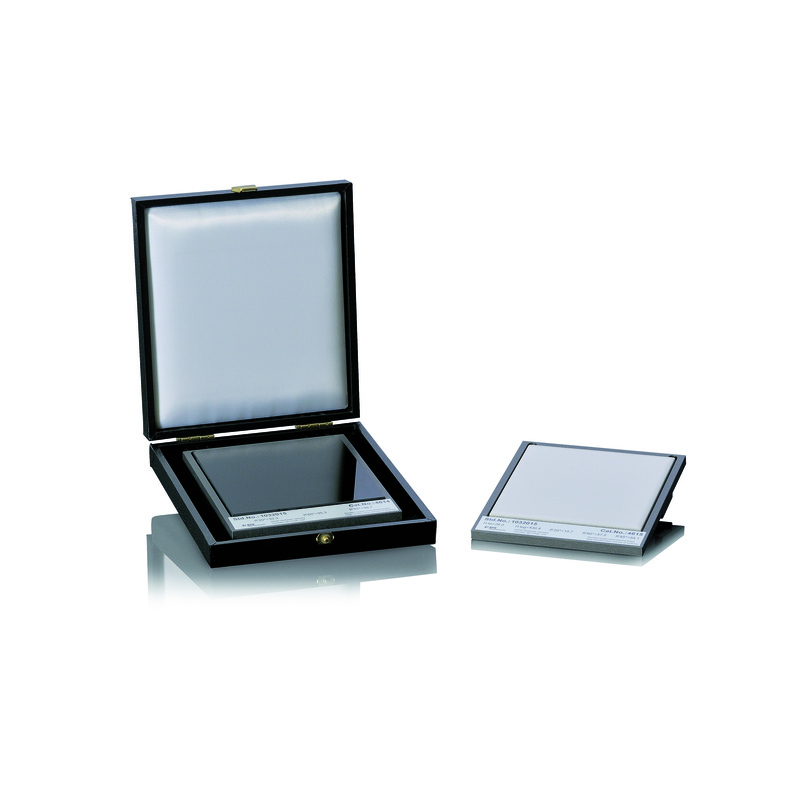 A gloss meter measures the specular reflection. The intensity of the reflected light is dependent on the material and the angle of the illumination. In order to obtain a clear differentiation over the complete measurement range from high gloss to matte, 3 geometries (ranges) were defined. 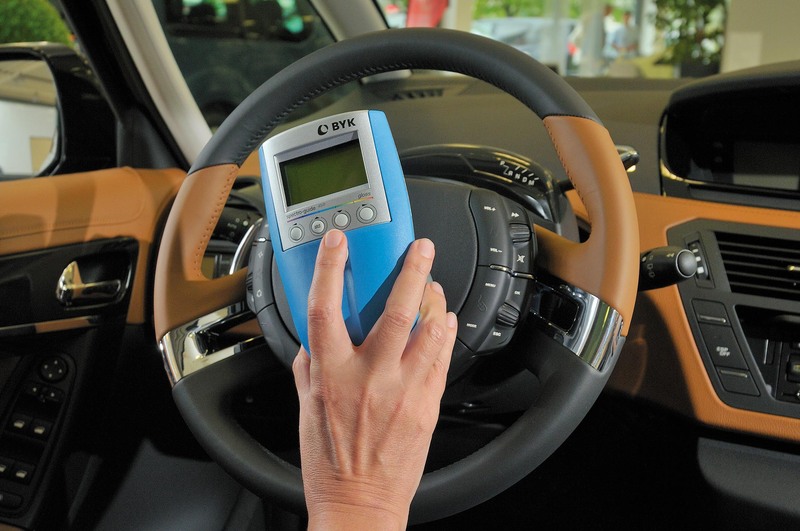 Measuring color for an interior automotive application with a spectra-guide-S. Automotive interiors are comprised of a variety of materials and produced by several companies. To achieve a uniform appearance, automotive companies have tight quality control (QC) tolerances. 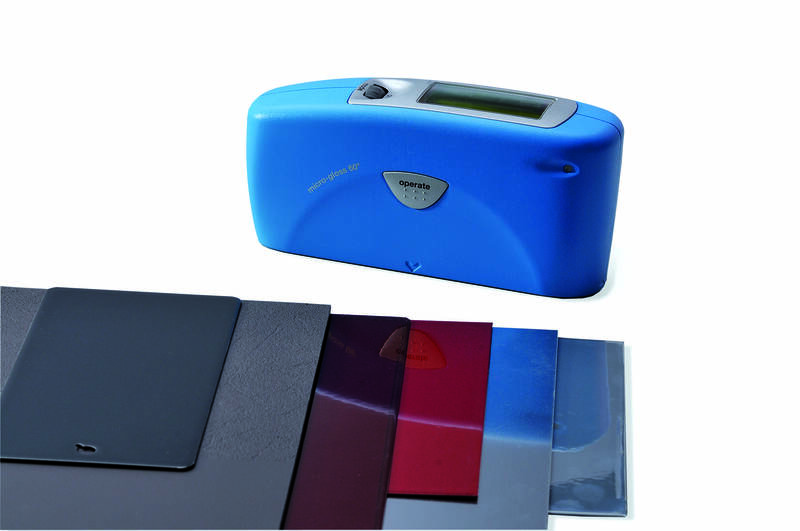 Color tolerances are typically ­±0.5 for ΔL*, Δa*, Δb* and gloss tolerances are typically ±0.3 to 0.5 gloss units (GU).